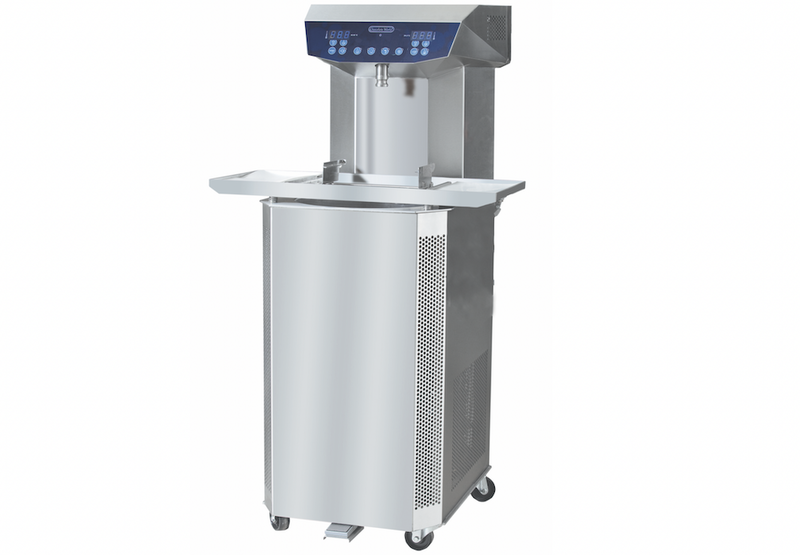 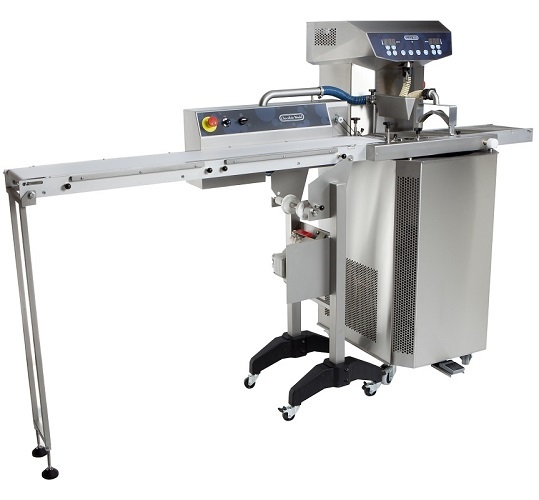 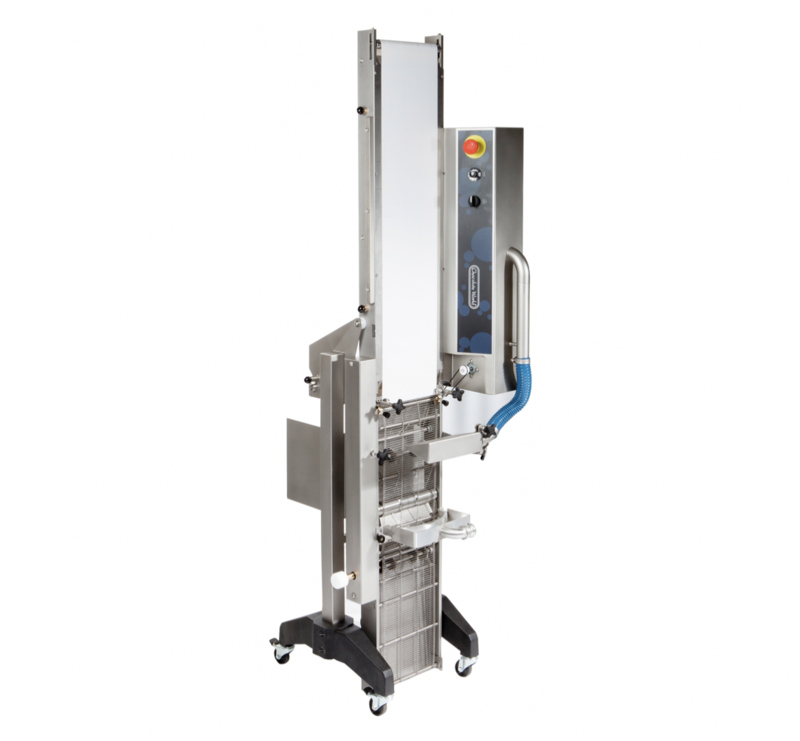 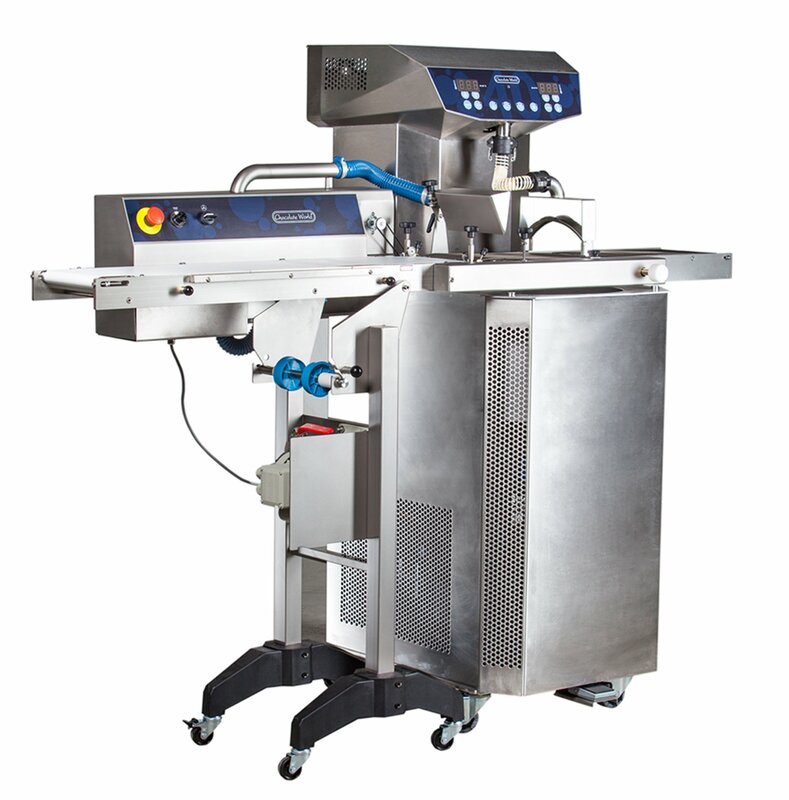 The enrobing line by Chocolate World has been specifically designed to automates the traditional, time-consuming coating of confectionery and fillings. 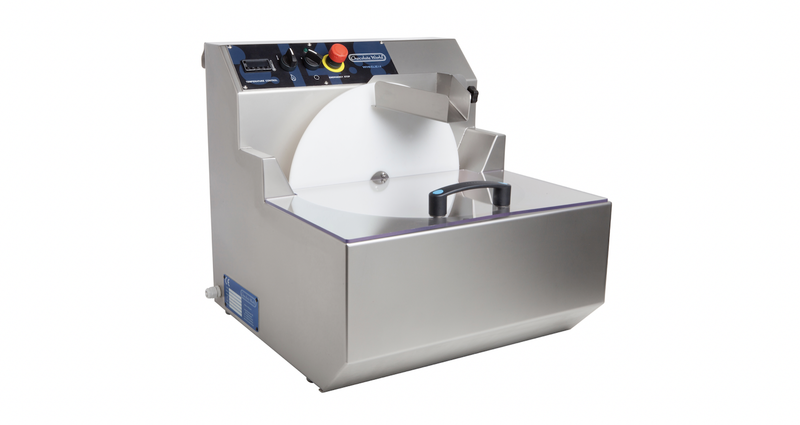 The new Chocolate World range of Wheelie Tempering machines have been designed to efficiently melt and temper chocolate callets. 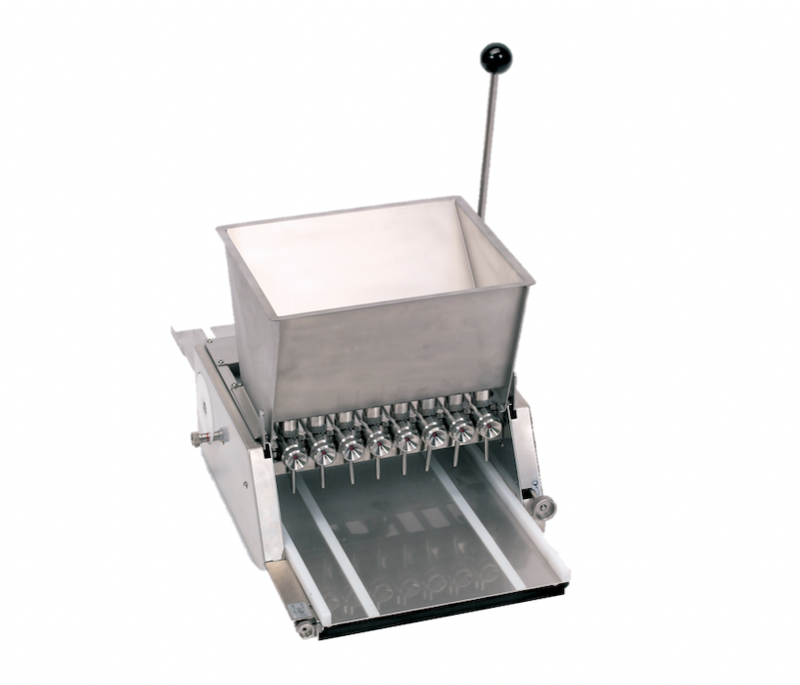 A specialised dosing head designed specifically for depositing fillings row by row with precision.